‘The budget crisis in Imperial Beach is temporarily over, and plans to disincorporate the city are on hold. City Manager Ron Jack has managed to raise revenues and cut Sheriff’s Department services to balance the budget. What promised to be a fiscal disaster turned into a rather routine budget-cutting operation for a city government that has been strapped financially for most of the 1980s. 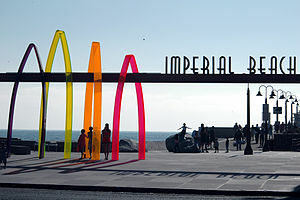 The recent problems, however, have opened debate on the future of Imperial Beach and the development strategy that will allow the city to avoid recurring financial crises. The situation in Imperial Beach is similar to what happens to Third World nations that take out loans to finance large development projects that international experts assure will lead the countries to salvation. If the project is a failure, basic public services are cut to pay off the loans. In the case of Imperial Beach, basic public services have been cut so that the city can pay off the loan to rebuild its fishing pier. However, unlike the Third World, the International Monetary Fund does not bail out small American cities for the bad decisions of their elected officials. City officials in Imperial Beach historically have complained about their inability to develop a community surrounded by open space–while blaming environmentalists for stalling development projects–without realizing that what has defined the character of Imperial Beach is its open space. 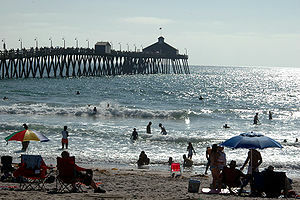 Instead of planning a strategy that integrates the natural setting with its small-town character, the city, in effect, has attempted to ruin the two factors that make Imperial Beach unique among Southern California beach communities. 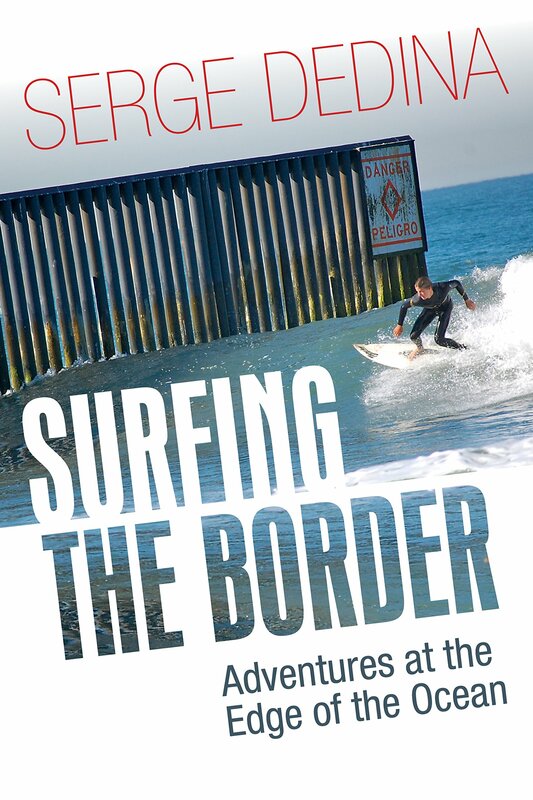 A comprehensive planning study conducted by the Graduate School of Urban Planning at Cal Poly San Luis Obispo concluded that Imperial Beach should not concentrate all its development efforts along the beachfront, which it said has a limited potential for revenue generation. Instead, the city should concentrate on its commercial core along Palm Avenue where there is room for enhancement. The study, financed by a grant from the city, has been ignored by Imperial Beach officials, who keep insisting that the beachfront development is the key to economic revitalization. There is no indication that officials have learned anything from the recent crisis. City officials want the San Diego Unified Port District to assume control of the oceanfront tidelands to reduce city costs and to speed beachfront development. Mayor Henry Smith envisions an oceanfront marina alongside a mile-long ocean platform for hotels and restaurants in an area in which some of the largest waves in Southern California break during periods of heavy surf. Apparently the loss of almost $1 million during the attempt to construct a submerged breakwater along the beachfront has not deterred the mayor. A strategy that concentrates on developing publicly owned areas that are open to the forces of nature and protected by state and federal regulations that require lengthy environmental review is bound to fail. The city has neither the resources to pursue projects that end up in court, as in the case of the breakwater, nor the foresight to reject those projects when they are presented to the council for preliminary review. However, a strategy that uses the natural setting and community character of the city as its focus should be welcomed. With the population of the South Bay expected to grow by more than 200,000 residents by the year 2010, the city will become a magnet for South Bay residents seeking a well-maintained beachfront removed from the congestion encountered in most Southern California beach communities.